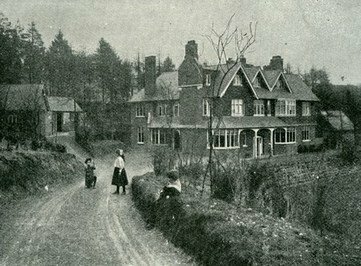 The home which Conan Doyle built in Surrey has been saved from development! Thanks to the banding together of fans and preservationists around the world. But there is still plenty to do. Please visit the Undershaw Preservation Trust’s site to find out how you can help – from the UK or abroad.